We discuss the fact that the cancelled Jessica Jones is somehow getting a Season 3, the failings of YouTubers and the flawed mentality of new creators, and we hit on old vs new tech. A discussion about Jessica Jones Season 3 and the hope for a Luke Cage resolution as well as the Walking Dead timeline. We also share our observations on YouTubers making outlandish claims and the rules for growing your online presence. To close, we get into old technology vs new technology and the benefits of buying cheap. Check out the video here or listen to the podcast via iTunes, Apple Podcasts, Google Podcasts, Stitcher, orTuneIn! Broadcasted live on 04/09/2019 at http://www.caffeine.tv/t3gmedia – join us weekly to be part of the conversation! 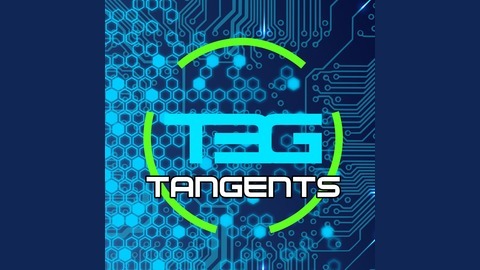 #TheTangentsPodcast 33 – But There’s Servers! 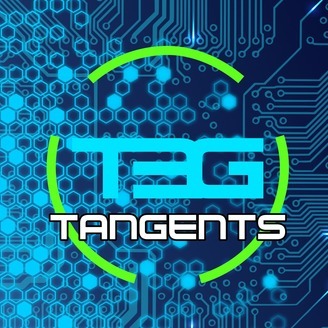 #TheTangentsPodcast 31 – Embrace The Weirdness! #TheTangentsPodcast 30 – Punch That Dude Through A Wall!